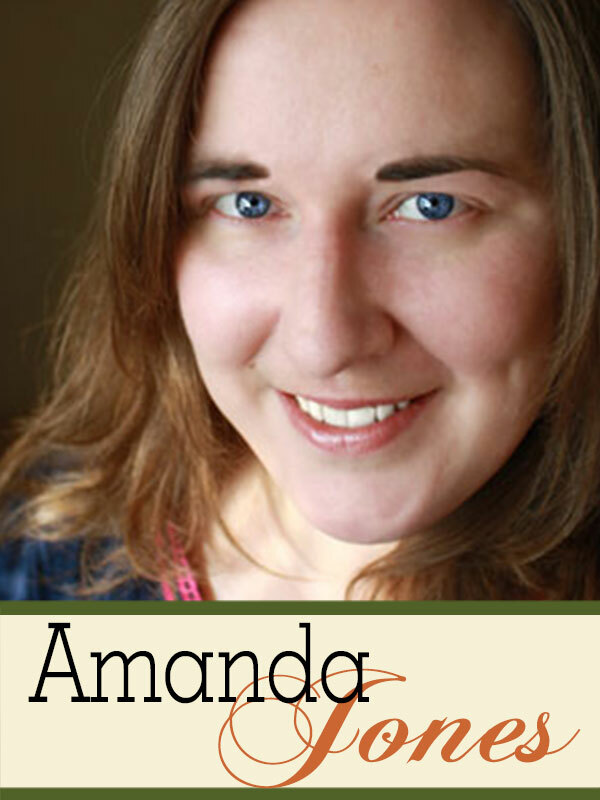 Amanda lives in Devon in the UK with her husband and 9 year old son, Lewis. 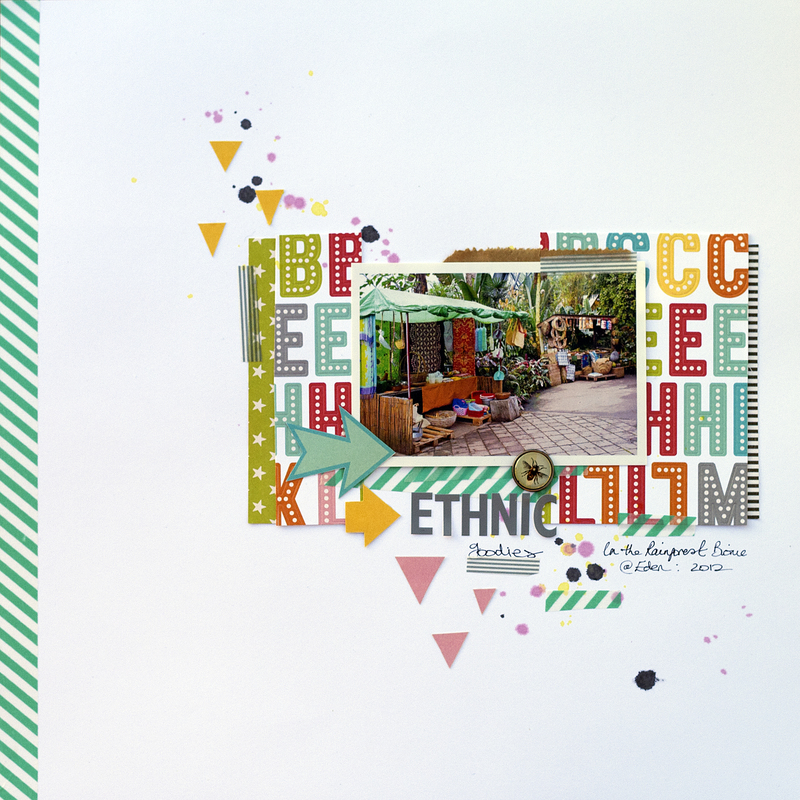 She has an eclectic scrapbooking style–in which one day she will find herself creating a very minimal, graphic project and the next a textured project with layers of pretty papers and embellishments. 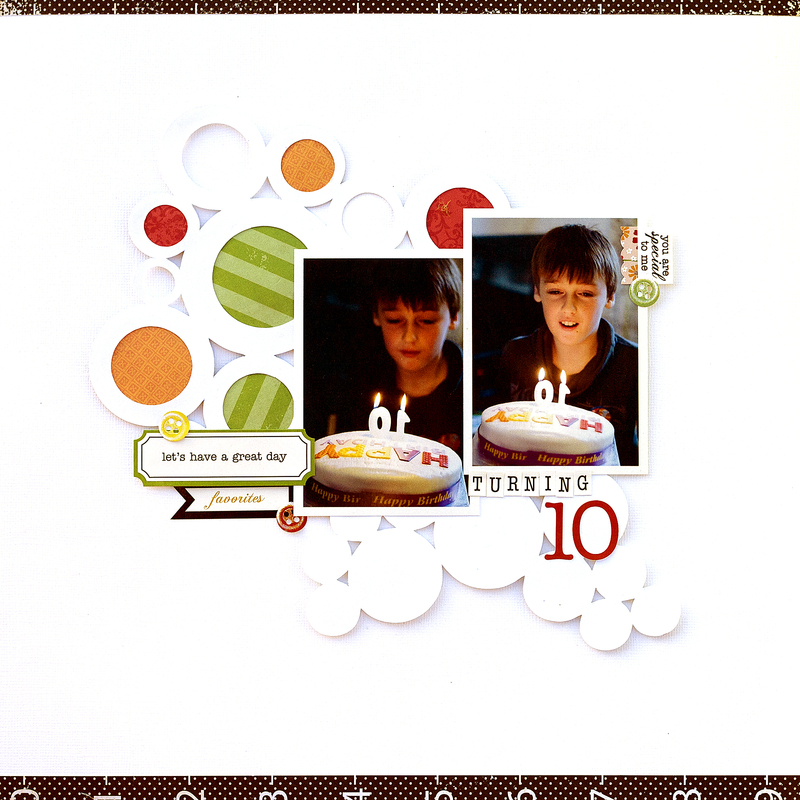 One thing that is almost always present in her layouts is ample white space and, lately, she seems to have been bitten by the electronic die-cutting bug!